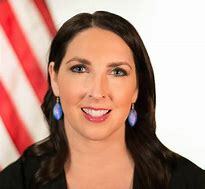 by RNC Chairwomen Ronna McDaniel - The Republican Party faced historic odds ahead of the 2018 midterm elections. Since the 1920s, the party in control of the White House has lost seats in both the House and Senate during the president’s first term. Pundits and politicos fixated on this trend, claiming for months that a blue wave would descend across our nation, bringing massive Democrat victories during midterms. But Tuesday’s results proved otherwise. We staved off a blue wave thanks to the Republican National Committee’s (RNC) largest-ever ground game and record-setting fundraising, and President Trump’s energizing rallies for our candidates. This week Republicans gained seats in the Senate – a historic achievement that has only happened four times. 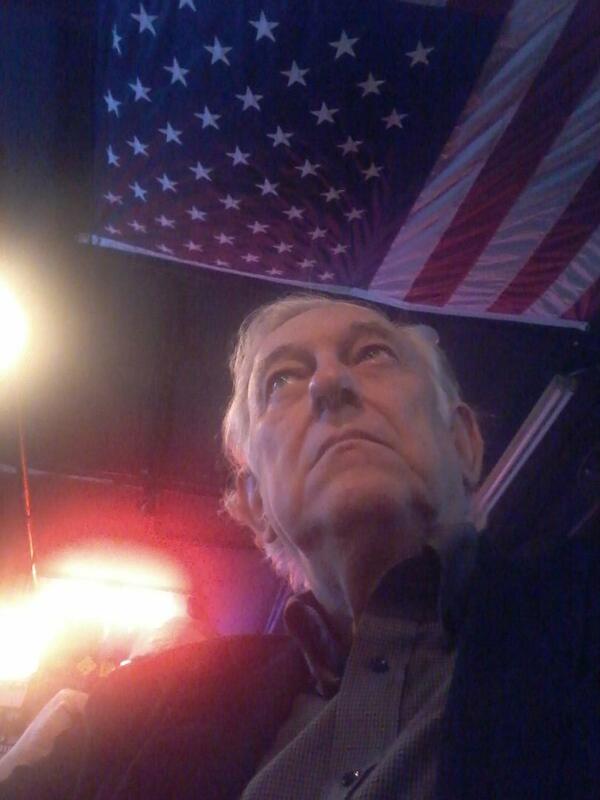 Our minimal losses were in spite of the retirement of 43 House Republicans, the most for our Party since 1930. Democrats, meanwhile, had very few retirements and their candidates had a significant cash advantage, out-raising Republican incumbents in 92 districts. Despite the odds, the Democratic Party’s so-called tsunami hit a Republican wall and became nothing more than a ripple. Our success was thanks to grassroots enthusiasm for President Trump and his agenda, our Party’s far-reaching ground game, comprehensive get-out-the-vote operation, and record-breaking fundraising haul. This week, the American people sent a clear message to Washington: Stop obstructing the America First agenda, or go home. With our permanent infrastructure and strong team in place, Republicans are ready to do it all over again and keep President Trump in the White House in 2020. President Trump did more for Republican candidates this cycle than any other president in history, energizing voters with 53 rallies across 24 states. His rallies brought half a million Americans together in support of Republican candidates in competitive races. On Tuesday our investments paid off. Republicans closed the enthusiasm gap among voters and delivered victories in competitive races across the country. Look at the way longtime Democrat incumbents lost to strong Republican Senate candidates in key states, including Florida Gov. Rick Scott, North Dakota Rep. Kevin Cramer, Missouri’s Josh Hawley, and Indiana’s Mike Braun. The RNC had its largest-ever mobilization ahead of the midterms to ensure victory. We outpaced the DNC at every turn, raising a non-presidential year record-breaking $270 million. Our unprecedented fundraising allowed us to invest a record $275 million into this election cycle, making it our most expansive data and ground game investment in history. We had more than 550 staffers working on the ground across 29 states. We trained more than 25,000 Republican Leadership Initiative fellows, our Party’s most active volunteers in the field. We recruited more than 200,000 volunteers in communities across the country. Our team’s dedication and hard work enabled us to spread our Party’s message of opportunity through 2.6 billion voter contacts, including over 79 million traditional volunteer contacts through door-knocking and phone calls in every corner of the country. With our permanent infrastructure and strong team in place, we are ready to do it all over again and keep President Trump in the White House in 2020. Now that we have defended and increased our Senate majority, Republicans will continue to fight for President Trump’s agenda and deliver more wins for the American people. Americans made their voices heard on November 6. They told us that they demand results and will hold their elected officials accountable. Now, it is time for Democrats to turn away from obstruction and resistance and instead work with Republicans on behalf of their constituents and our country. I fear our Chair is delusional. We blew an unprecedented opportunity to increase our majority in the Senate and we face an awful map in 2020. We lost our majority in the House and with it vital seats in suburban areas where we could build our base in state races. We lost seven governorships, six legislative chambers and over 300 seats. That bodes ill for the 2020 elections and redistricting in 2021. There was nothing good about the 2018 elections for Republicans as a national party including the fact that our leadership is so blind or fearful of offending the person most guilty of leading us into this slaughter pit that they try to pass off this garbage as reality. We got whipped. More people hate anything and everything Republican than even when Herbert Hoover was presiding over America in the depths of the Depression. The ml ost important issue in 2018 nationwide was health care. Republicans have had decades to offer a plan for that issue. All we did was repeatedly vote to repeal Obamacare. We offered to take something from the people and give them nothing. Genius. This belief that we didn't get crushed is the perfect formula for a worse 2020. Let's just keep offending various groups to placate an uneducated and uninformed but highly motivated minority of our party. Let's keep losing women and young people. We are on the path to another 2008 with the likelyhood of a Democrat for President and large majorities in the House and Senate. Toss in more states swinging Blue and giving them control of redistricting and we could see the Republican Party reduced to its worst situation in decades.